Now that 2015 is here, I thought it was my turn to look back over last year’s games and pick my choices for the best of the year. Instead of picking ten games and listing them in some arbitrary order, I just thought I’d list out what I thought were the best games of the year. We’ll start with the two games that I think were the best of last year. For me, it was a year of shooters – starting in March with Titanfall and then in the fall with Destiny. Now, I get that neither really had much in the way of a story/campaign, but what both games did well was the most important aspect – the gameplay. 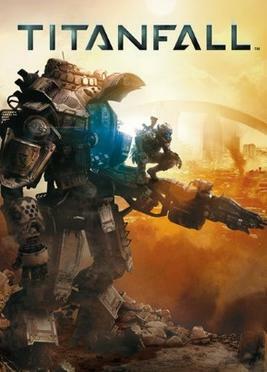 Titanfall was the first shooter in years to feel fresh, with a focus of movement and speed instead of cover-to-cover combat. Add in the massive titular Titans and you had a wonderful mix of action that was totally refreshing to play. 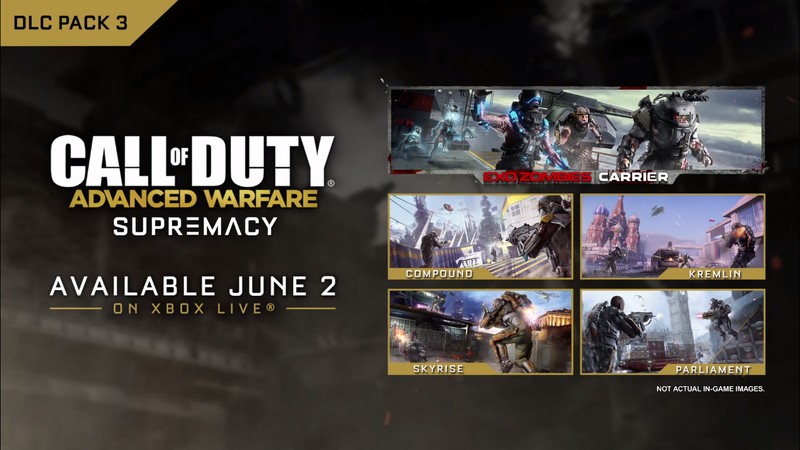 The DLC for the game kept it in rotation through most, if not all of, the year – adding a free co-op mode was a great idea by Respawn. I’m excited to see where the studio heads now – I would expect to see something maybe at E3 this year. 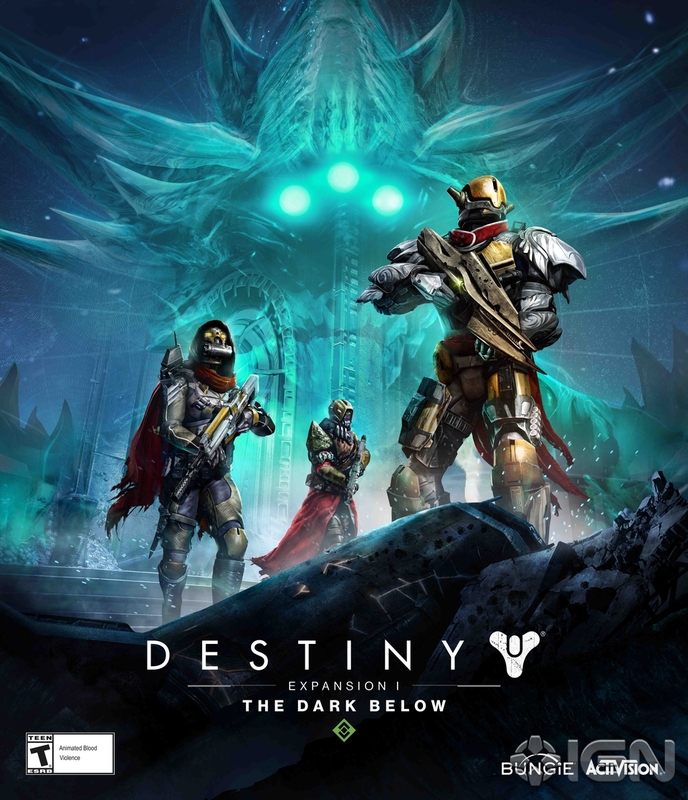 As for Destiny, a lot has been made about the story already, so there’s no reason to belabor the point. However, I have been playing it consistently since it released in September. 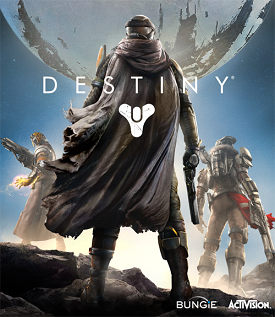 The gameplay is that good – it gets all of the Bungie trademarks right. The gunplay feels great, the melee and grenades and super abilities all add in a good variety to the combat, and the game itself looks incredible. The PvP is a little iffy at times, but playing through the raids is always exciting, and even just running the bounties everyday is still pretty enjoyable. There’s still one more content pack that we know of coming soonish, so we get another good look at Bungie’s work at keeping the game in good shape. I just hope that with Destiny 2, whenever that comes out, that Bungie uses the Lore that they have on hand with the Grimoire and finds a way to put it into a great story in-game. While I think those two were my favorite games of this past year, there were a bunch of other great games that I got to play last year. 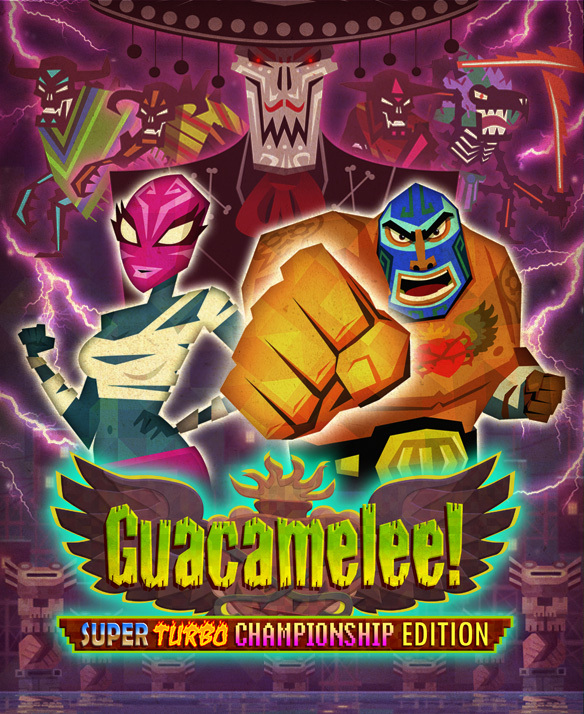 First was the Xbox One version of Guacamelee – a game I knew nothing about when I downloaded it. It was free with Gold this summer, and I would have rather spent some money on it to support Drinkbox games – it was that good. It nailed the Metroidvania style game perfectly, while managing to feel unique with its art and music and usage of Mexican lore. Fantastic game, from top to bottom – you really owe it to yourself to play it. This was also a great year for a couple really tough, old-school platformers. Shovel Knight and Volgarr the Viking both harken back to the classic days of gaming – both evoking the feel of NES and SNES platformers respectively. They require patience to learn the patterns, precision to nail the platforming and timing to get through the combat. Shovel Knight was just announced for PlayStation platforms with the added ability to play as Kratos, which not only could look pretty cool, but also could help the game reach a new, larger audience. Volgarr is still free with Gold on the Xbox One, so you really should pick it up – even if it’s not your cup of tea, it’s free. 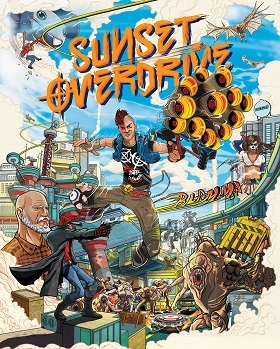 As for other major releases this past year, I really thought that Sunset Overdrive managed to standout. It’s got the movement and speed that looks to be the trend of current-gen action games, but the game is so self-aware and irreverent that it’s humor is actually funny. Sometimes games try to be funny and it comes across flat – Sunset Overdrive is a good example of a game that is funny, but also has really tight gameplay to back up the wackiness. Borderlands: The Pre-Sequel is another great example. The series has always been keen on the humor, and each game has been phenomenal examples of action-RPG values. The action is tight, but the RPG elements have grown in each game, which allows for growth both within the game world as well as the player base. People who started with the first game and took a more straightforward approach to the action element can grow with the RPG side which helps open up the whole genre to them. 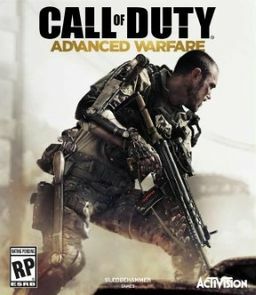 We also got new entries in the two biggest shooter franchises on consoles – Halo and Call of Duty. 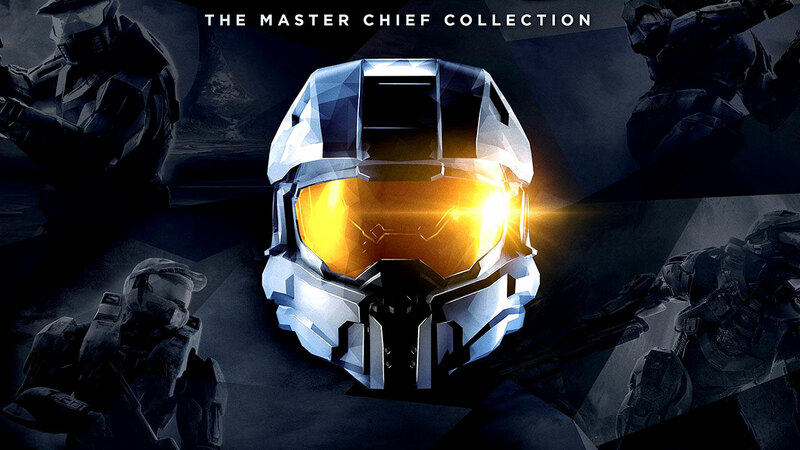 Both were strong games for sure – Master Chief Collection was just plagued by major networking issues at launch, primarily because of the scope of the game. As time has gone, the game has gotten much more stable, which is great, since all four games are still fun as hell to play. 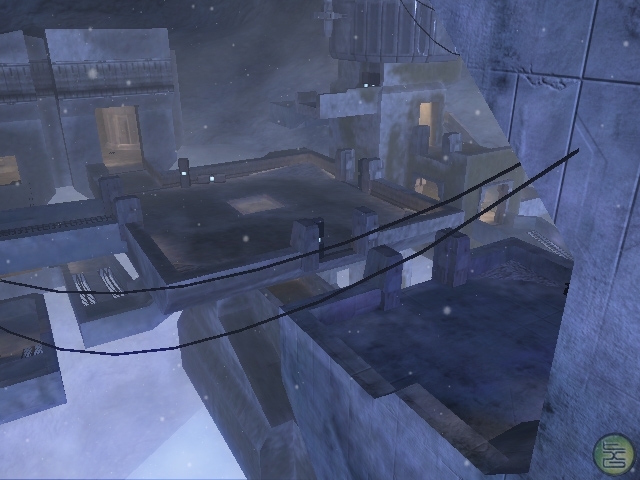 Adding in Halo 3: ODST and a remastered version of the Halo 2 map Relic is a great move by 343 to show some support for the dedicated fans. Now we just need to continue with the Halo 5: Guardians beta being solid and I think the feeling going into this year will be good. On the other side of things, Advanced Warfare didn’t have a particularly rocky launch – just a little laggy, which is to be expected with a major launch; and has grown stronger since then. It’s the Call of Duty that Activision needed, especially going up against Titanfall, which was already established this year. 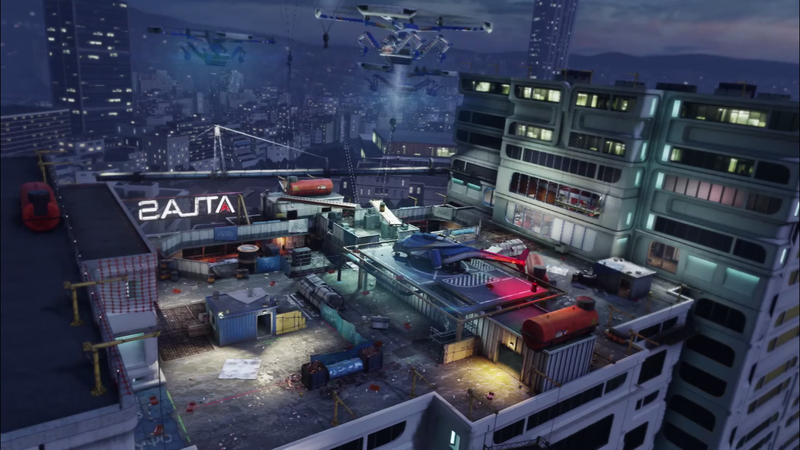 Moving forward, we’re set up for a really interesting 2015 – there’s bound to be a new Call of Duty game in the fall, plus the DLC for Advanced Warfare still, add in the new Battlefield Hardline, Halo 5, and Star Wars Battlefront coming this year, and I think you can see why it was so important for Advanced Warfare to do well. It shows that the series still has a place in the Current-gen world. 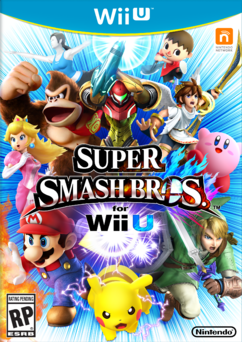 There were a couple other games that I know got lots of press, but I just didn’t have the time or funds to get – Far Cry 4, Shadow of Mordor, Assassins Creed Unity and Rogue, South Park: The Stick of Truth, Pokemon Ruby and Sapphire remakes, Mario Kart 8 and Super Smash Bros for Wii U/3DS. That’s not even the beginning of it either – there were tons of great games this past year, and 2015 is already shaping up to be just as strong, if not more so. Hopefully we can put the focus back on the games, move on as a community and really become a mature subculture in the mainstream of pop culture.